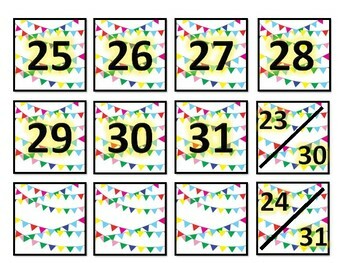 Special days and blank pieces included. 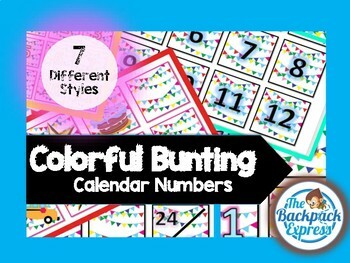 Looking for new calendar numbers to change it up? 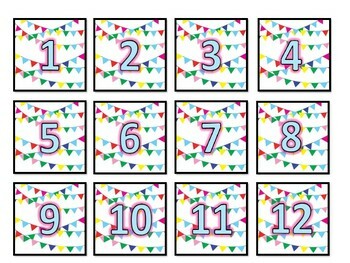 This is a set of number cards for use with a classroom calendar 2x2 Colorful flag calendar number pieces. 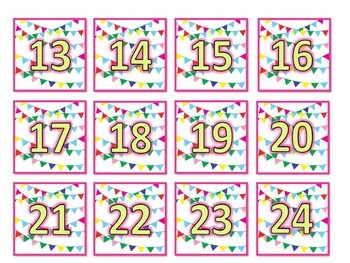 Each card features a bold number 1-31, 23/30, 24/31, special and blank pieces included.